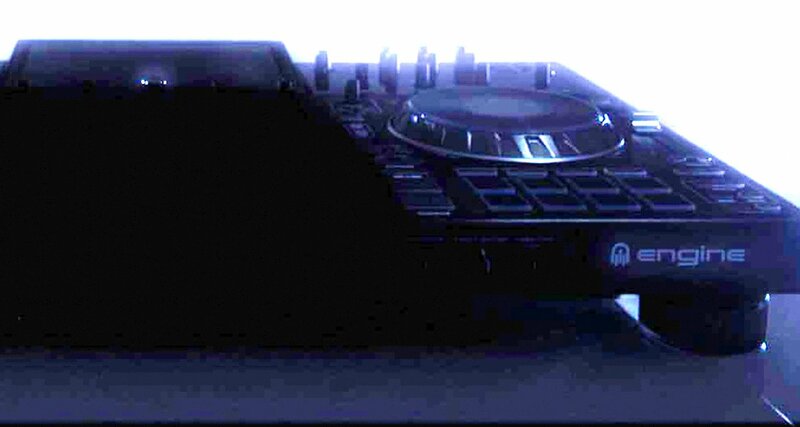 Could Denon DJ be releasing a new Engine Prime DJ Controller?  Images have surfaced today from the Denon DJ Instagram page today teasing a new unit. 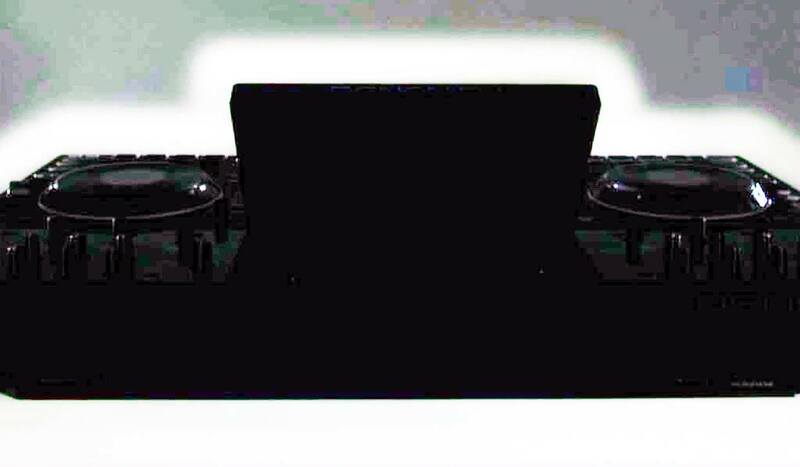 Although the images are blurry, it seems to be a brand new Engine Prime DJ controller with performance pads and an in screen display similar to the SC5000 Prime Series. The second image gives more of an impression of an all in one unit, with what looks like a a screen in a similar lay out to Pioneer DJ's XDJ-RX2. So the big question here is, could this be a standalone controller to rival Pioneer DJ? an MCX8000 Mk2 maybe? The Engine logo on the unit would suggest so, as the majority of Denon's DJ controllers in the past have been integrated with Serato, whereas Engine Prime is their music library management app, similar to Pioneer DJ rekordbox. Well looking at the back of this new Denon unit shows that is has a pretty MASSIVE screen or notepad tablet holder, any ideas yet? The first in focus picture has come out, phew at least it has familiar buttons! Whatever it is, it's certainly created a massive buzz amongst the DJ world! Keep an eye on our social pages for more info as it unfolds..
We are delighted to have some of the most popular DJ manufacturers attending the event to provide technical advice and product demonstrations. Not only will there be a wide range of equipment for you to try out, there will be live performances throughout the evening. This year we are also delighted to welcome FutureDJs who are laying down a new beat for music in schools, this is a great chance to meet them and find out how you can get DJing part of your music GCSE!